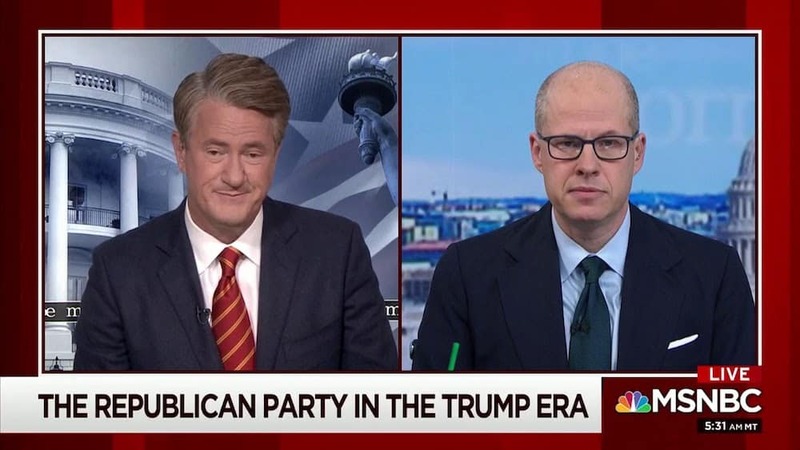 Conservative commentator and former right-winger Max Boot says American voters need to turn against the party he has long supported and he thinks the November 2018 mid-term elections is the perfect chance to bring about much-needed change. “Donald Trump is making me to think in those terms, he’s making me think there’s something less American than me. I wasn’t born here, I’m Jewish. I’m not the kind of American that Donald Trump celebrates. It’s a tragedy for me and heartbreaking for me,” Boot added. Boot further believes the complicit GOP needs to be taught a less about towing the line with Donald Trump and his alt-right followers.